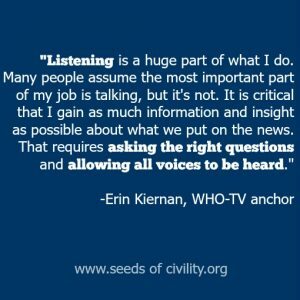 Those in the Des Moines community, who watch the news, know our next Women in Leadership speaker Erin Kiernan from her work as an anchor of the 5, 6 and 10 o’clock newscasts at WHO-TV and as writer and producer of many investigative and “13 Cares” reports. The timing is perfect to consider the concept of integrating civility practices into our lives and our work. 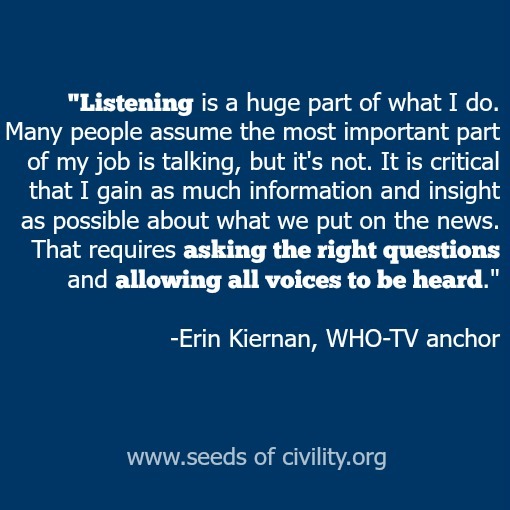 Like our three other speakers, we asked Erin (EK) about the eight civility practices. WCI: We strive to distill a manageable number of civility practices so people can reflect on how these practices lead to strong results. When you look at the list, are there any that stand out? Notice details that others are not seeing? Listen well and ask questions as needed for clarification? Recognize the effort of others and give skilled positive feedback? Speak up and address concerns directly? Utilize systems and practices in order to be more productive? Skillfully give and receive constructive feedback? Convey a sense of possibility? Accept responsibility for the actions I can take when things do not go as planned? EK: Looking at this list, I’ve employed all of these over the course of my career! Listening is a huge part of what I do. Many people assume the most important part of my job is talking, but it’s not. It is critical that I gain as much information and insight as possible about what we put on the news. That requires asking the right questions and allowing all voices to be heard. I try to lead by example. My goal is to do my job to the very best of my ability, every single day. I strive to do more than is expected of, or required of me. A guidance counselor once told me “perfectionism is a slow death” and I know that I may have a tendency to be a bit too consumed with doing everything “just right” but I believe setting a high standard for myself helps elevate those around me. At least I hope so! When I’m not successful at #5 I always say, “I’m sorry”. I think this is a trait that is disappearing in our society! I take responsibility when my work or behavior is not up to par and I also try to be part of the solution when problems arise. WCI: While you didn’t mention the practice of speaking up, your recent experience with negative comments online demonstrate that there are times when speaking up is the most civil action to take. Thank you for being a voice that leads by example. We look forward to hearing more from you at lunch this week. 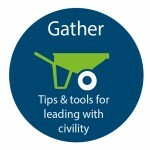 The Wallace Centers of Iowa shares tips, tools, and programs for leading with civility in business and the workplace. 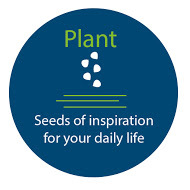 Imagine a workday that starts normally. Then you get a sense that some constructive feedback is headed your way. Do you cringe and try to head the other way? Or do you fight back? Or do you have the skills needed to get the most of situations like this? Staying focused on what is going on in the moment and open to the information coming your way can be difficult. 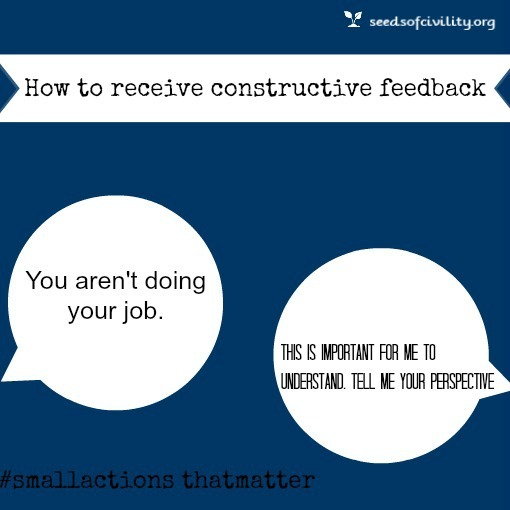 Here are three tips for setting yourself up for making the most of constructive feedback. Plan for negative feedback before it comes. Consider things you could have done better and imagine someone telling you. Use this as an exercise continuously improve your work performance. When you listen and ask for more information it does not mean the person is right or that you agree with them. It just means the person has a perspective he or she is sharing. Work toward receiving constructive feedback without blaming the person. It may take time to process the feedback before a person can move past blaming. If that is the case, ask for some time to process the information. 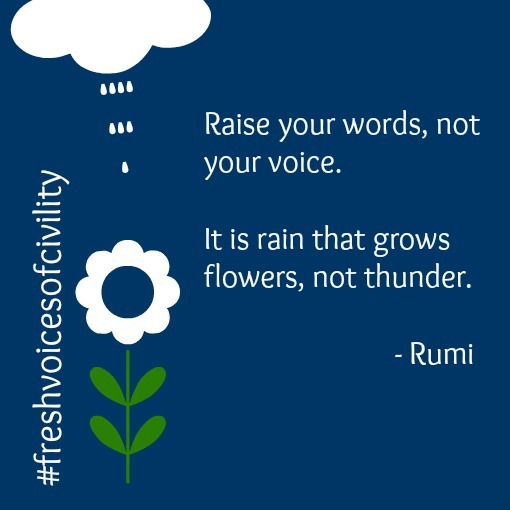 Becoming skilled at feedback, both giving and receiving will lead to a respectful and more open environment. 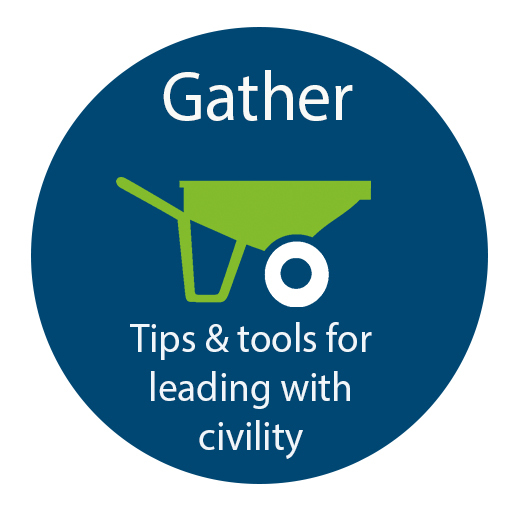 The Wallace Centers of Iowa provides tips and tools for leading with civility in the workplace.